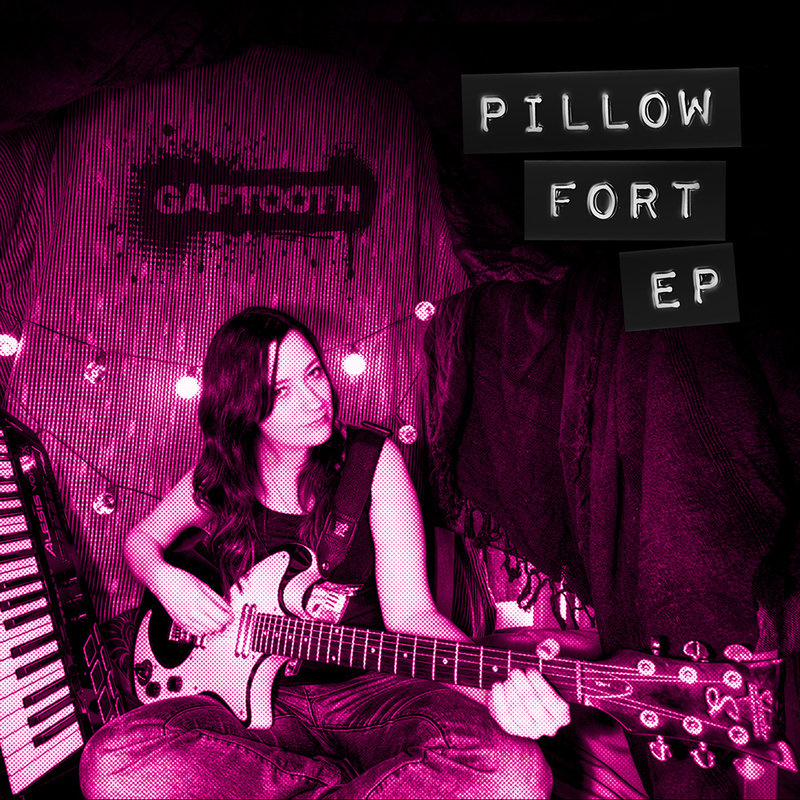 I can finally announce that my new release – the Pillow Fort EP – will be released on CD and digital download on 4 March 2016. 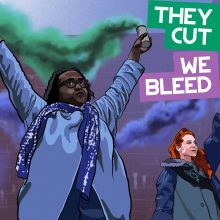 In fact, you can already pre-order the download and/or the CD from Bandcamp, and get two tracks straight away. It will include four new tracks recorded last summer, most of which I wrote in my head in 2013/14 whilst house hunting, taking the tube back and forth from Bow to East Ham. Although I’m working on a second album, I decided to release these four tracks together first, as they all hang together sonically (being electronic but also slightly more guitarry than most of my usual stuff). They also fit together thematically in a way, as they’re about approaching different aspects of every day life from a feminist perspective. I’ve been really enjoying gigging again recently (having sometimes been a bit ambivalent about it in the past) and I’ll be playing more shows in 2016, as well getting in with recording the album. I’ll be posting new tracks, videos and other bits and pieces on Facebook and Twitter, which are the best ways to keep up with what I’m up to.